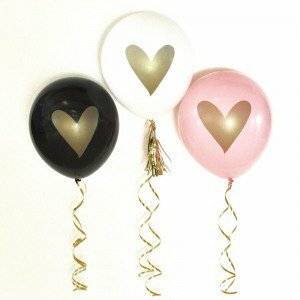 It just recently hit you...you need some great bridal shower ideas. Who, what, when, where, why...exactly! Your wedding shower ideas need to answer these questions. Don't panic. You'll have a plan in no time. So, welcome "party planners". We want your event to be fun and stress-free. Whether you're having a small get-together or anticipate a large crowd, use this site as a guide. Then, let your imagination flow. You never know where it will take you. 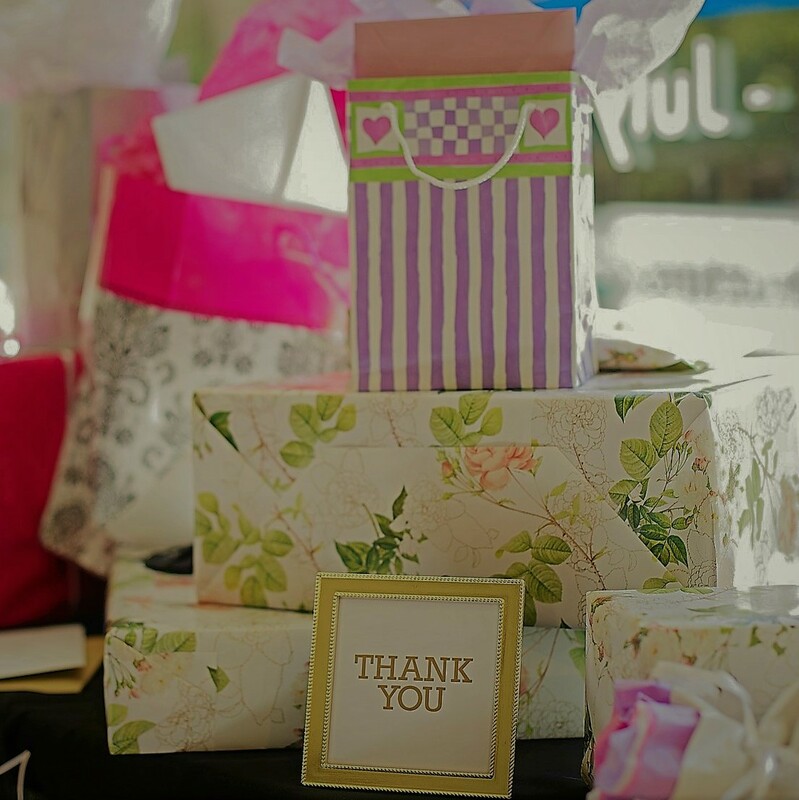 • What are the rules of etiquette for a wedding shower? Are they always the same, or do they vary whether you are having a formal or informal event ? • What should be included in the invitation? 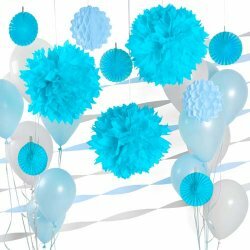 • Are there any unique bridal shower ideas for themes? Is it necessary to have one? 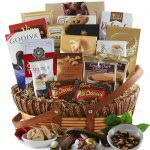 • Are wedding shower favors always given to guests? 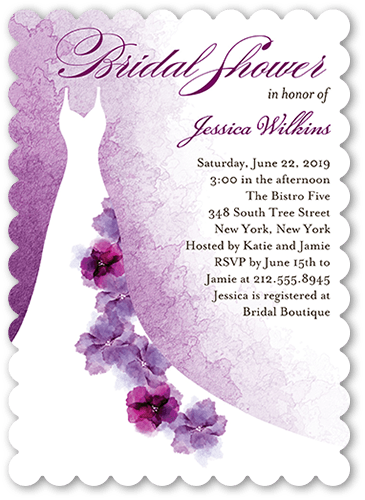 • Who hosts a couples shower, and who is invited? • What about a second marriage party? Is it planned any differently? • Is a full course meal always served, or can you just have snacks? 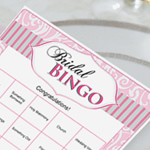 • What type of bridal shower games are good for a mixed age group? • These questions and more are answered on this site. So, take your time, look around, and enjoy! If you don't have a theme in mind, take your inspiration from the time of year. Fall means leaves, pumpkins, and warm colors. Consider a harvest or camping theme. Costume parties are a great couples idea. Summer has hot days, beautiful sunsets, and dips in the pool. 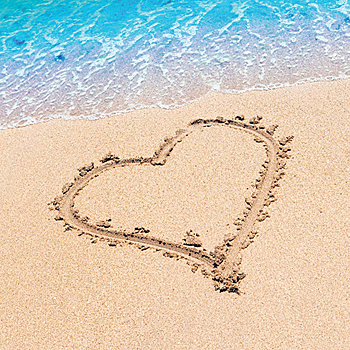 A beach, luau, nautical, or wine and cheese shower are possibilities. 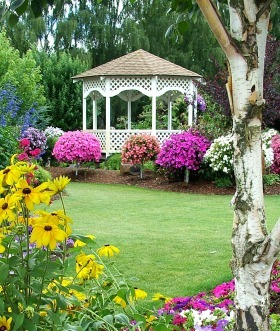 Spring is the scent of flowers in the air, and bursts of new color. A tea party, garden theme, or fiesta will work. • Just click on "RSS Icon" in the bottom left column. It's that easy! • Sitemap page: Browse through the main pages. 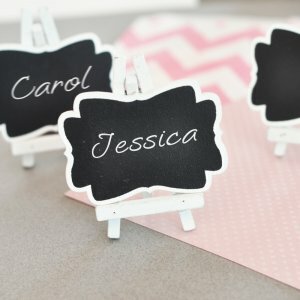 Then check here, (upper left hand column) for some unique ideas for a bridal shower that you may have missed. • Your tips: If you have an idea you think would help others, please share it here! • Free Newsletter (below). Sign up to receive ongoing party news and ideas.